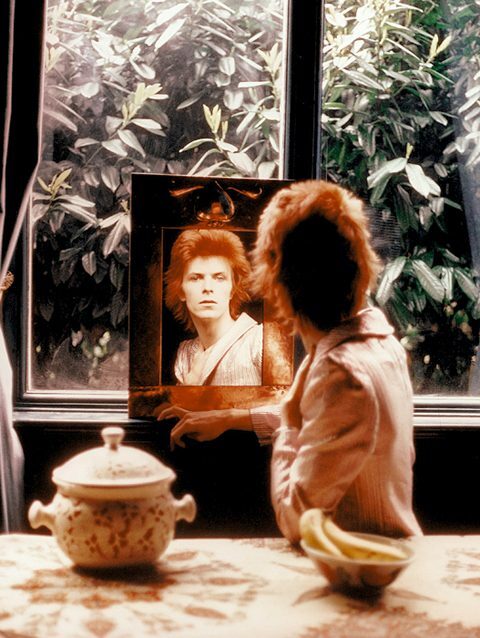 David Bowie, Iggy Pop, Lou Reed, Syd Barrett, Roxy Music, the Queen: Mick Rock is not the only photographer who contributed significantly to the construction of the image of these and many other artists, he is a protagonist of forty years of musical history. His life and his professional experience are the mirror of the evolution of the Star System from the 70s to the present day. Spazio Gerra presents an exclusive exhibition of 50 memorable shots of Mick Rock: images that became covers of important albums, stolen shots behind the scenes, crucial photographs that mark indelibly the aesthetics of rock and pop.